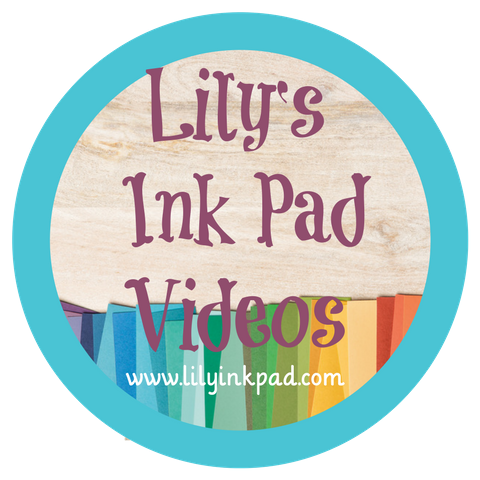 Lily's Ink Pad: Button, Button, Who's got the Button? I love this set, as I love buttons. I used to play in my mom's button box (when she let me). 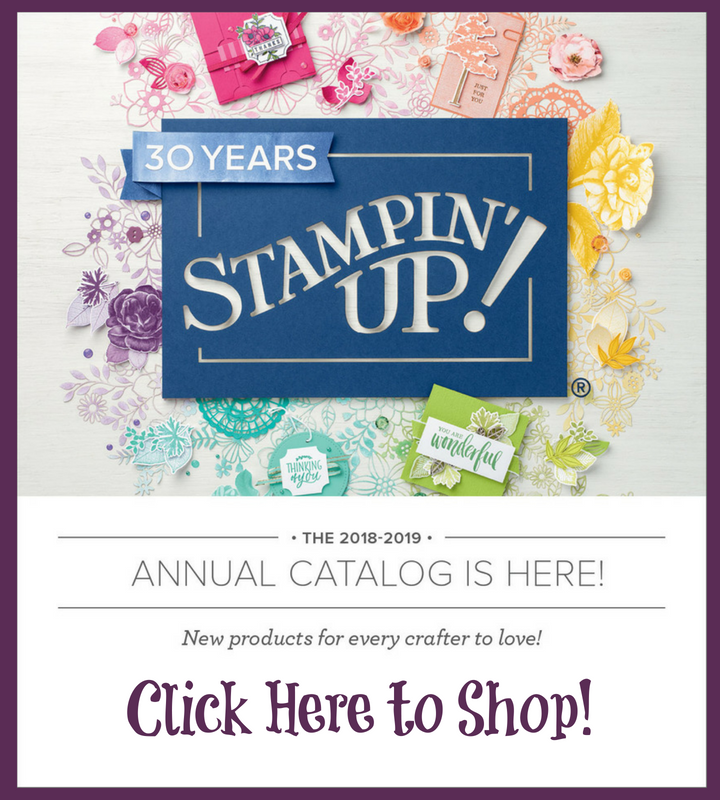 I designed this card first for a card swap with my demonstrator friends at Stampin' Addicts. As it dried, I realized that the Crystal Effects didn't give me the right effect that was in my head. I liked it, but it wasn't what I was picturing. Instead, I used an aquapainter to color the buttons. That worked. Unfortunately, I swapped them before taking a picture! I also changed where I put the punch, as I just thought it looked off where I put it here. See, cards can always change! One thing I love about buying clear sets is that I placed all of the buttons on one large block, colored them with markers, and then stamped. They were perfectly lined up each time! I'm a big button fan too! Perhaps I'll get to see your other button card in person. OOH - good idea with the clear mounts! This card is great!! Thanks for the tip! Very cute Sara! Love how you mounted all the stamps on one block. I can't wait to get that button embosslit. I would add buttons to every card, but I'm too stingy. But if they were made out of paper, I could! Thanks for the tip, Sara! I keep forgetting that seriously important feature of clear mount stamps. Can't wait to play with this stamp set. Cool card! Great tip with the clear mount stamps! Celebrate Sale-a-bration with Tart and Tangy! 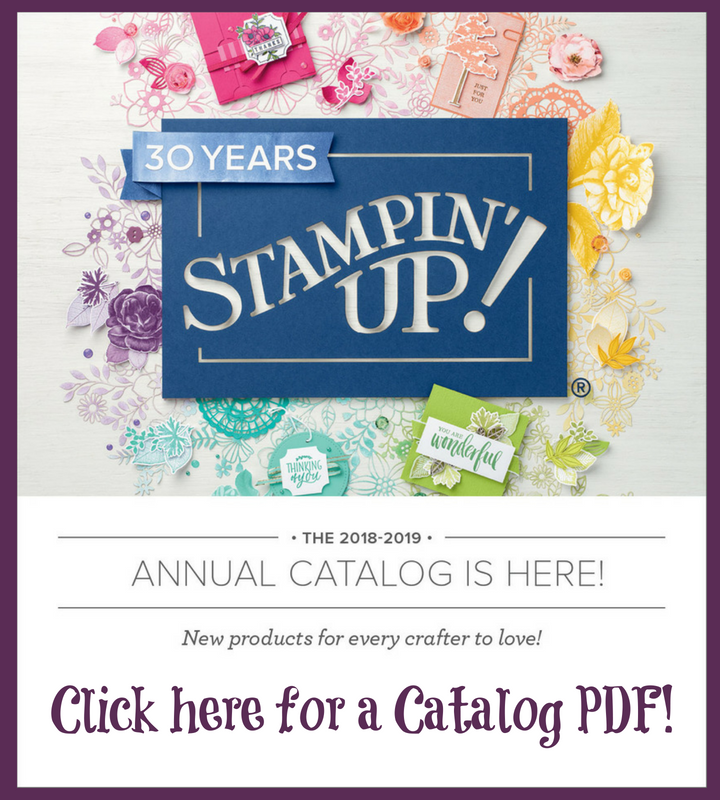 Celebrate Sale-a-bration with a Blog Hop! Sale-a-bration Starts Today! It's Bliss-ful!